Beginning in the 1890s and continuing into the 20th century, archaeologists discovered the skeletons of dozens of large tropical birds – scarlet macaws – in rooms of two ancient villages – Pueblo Bonito in the desert of northwestern New Mexico, and Mimbres in southwestern New Mexico. The birds are native to the tropical forests of Mexico’s Gulf coast and to Central America. 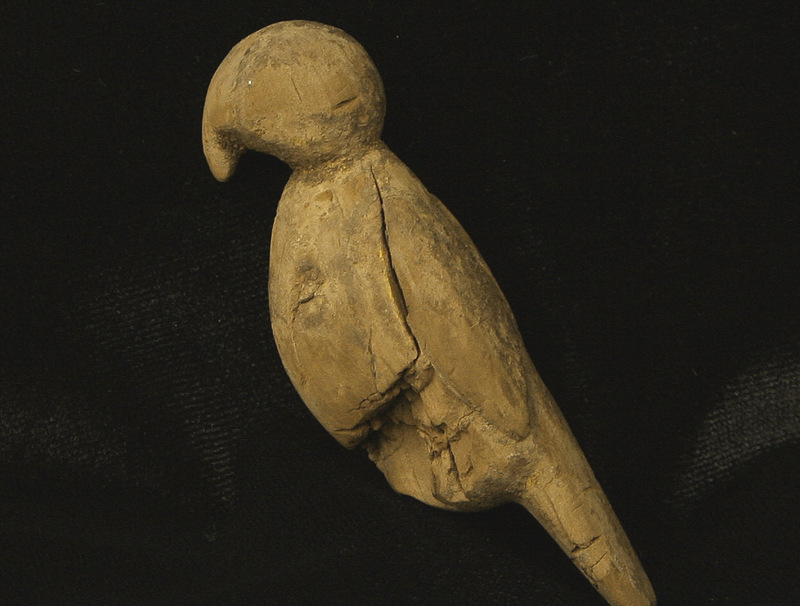 Archaeologists have since pondered how these parrots wound up living among people in desert settlements more than 1,000 miles away from their forest homes. Radiocarbon dating of artifacts show that the settlements were inhabited from about AD 800 to AD 1150. There is no evidence in the two locations that the birds were bred there. A study, published this week in the journal Proceedings of the National Academy of Sciences, provides new clues to the mystery, and more room for investigation. 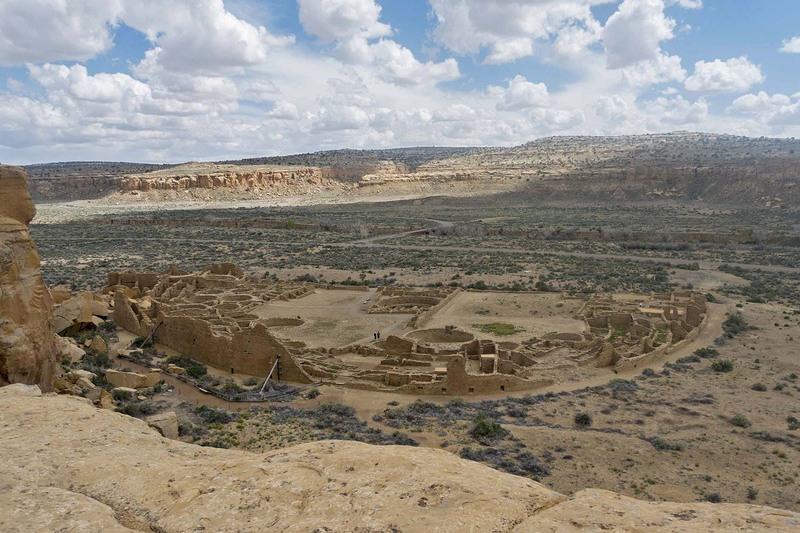 Researchers with several institutions, including the University of Virginia’s Department of Anthropology, have for years been piecing together the puzzle of why these birds were significant and how they came to what is now the southwestern United States. Scarlet macaws are exceptionally colorful birds, with red, blue and yellow feathers, and likely were used in religious rituals and ceremonies, and as status symbols – with ownership possibly indicating high rank within society. In the new study, the researchers analyzed DNA from the bones of 14 macaws from Pueblo Bonito and Mimbres. They found that the birds are so genetically similar that they must have come from a single-source breeding population. Prior to the new genetic data, archaeologists speculated that the macaws reached the region either by being traded from village to village, south to north in a relay; or that couriers from the settlements traveled long distances south to obtain the birds from their native habitat and then transported them back north. But the new finding suggests that there must have been a breeding center somewhere in between. He said that a breeding center already is known to have existed in the region, in a settlement called Paquime, from the period AD 1250 to 1450, but that was at least 50 to 100 years after the other populations had abandoned their settlements.